Made redundant from her job, broken-hearted and full of feelings of failure, Kamin Mohammadi fled London for the bustling markets and majestic palazzos of Florence. 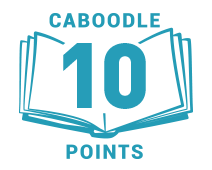 She began to imitate the ways of the carefree Italian women she saw around her – the morning café rituals, the long lunches – taking pleasure in the finer things. Within weeks she had regained her health, her natural figure and her zest for life – and even a lover or two. 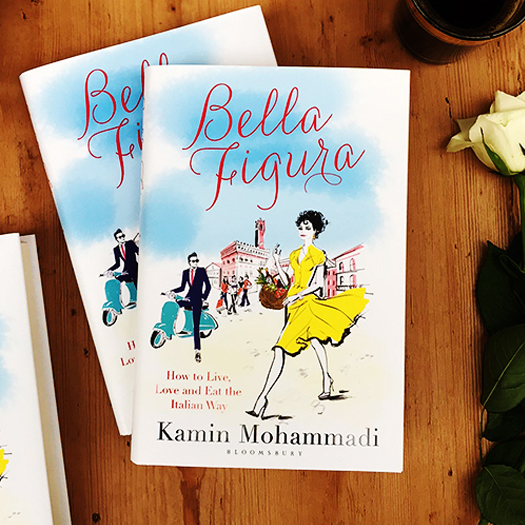 To celebrate Kamin Mohammadi’s wonderful Bella Figura, we're offering you the chance to win a signed copy and an authentic Italian cookery masterclass at Food at 52 Cookery School in London, with travel included. During this Italian cooking class your taste buds will be whisked to Tuscany and Umbria as you learn how to make your own pasta, build your confidence in your kitchen skills and create modern twists on iconic Italian dishes. Authentic Italian Pasta Masterclass is subject to dates/times offered by Food at 52 Cookery School and places being available. cookery masterclass is subject to availability.